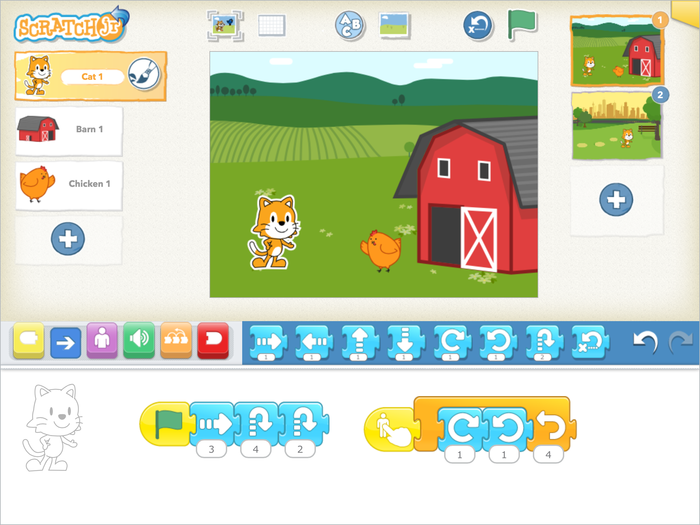 Mitchel Resnick and much of the team behind Scratch are working on a version for children under 8. Check out the project’s Kickstarter page for more information. This entry was posted in Coding, Software Engineering, Computer Science, Education by Karl. Bookmark the permalink.